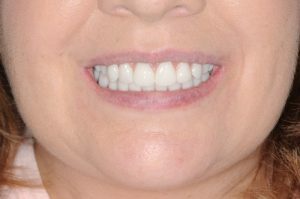 See the difference a smile makeover can make. Make sure to also visit our Testimonials page. 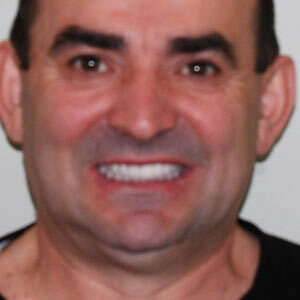 Contact us today at Choose Your Smile Dental Clinic, Kelowna to book your appointment today! After many years of not liking my smile and being scared of visiting the dentist, I finally found the courage to do something about it. When I contacted this practice, I was amazed by Dr. Malfair and his teams’ warm and welcoming response. Colleen was warm and understanding when she booked my first appointment. I wrote a short note explaining my situation through the website, and she could have just responded online, but instead Colleen took the time to call me personally. She even offered to meet me in the lobby and support me throughout my first visit. Natalie and Dr. Malfair were equally supportive. Natalie made it clear that my comfort was important to her and even held my hand while Dr. Malfair conducted his exam. They were both very patient and understanding, and never tried to pressure me or make me feel like I had to make a hasty decision. 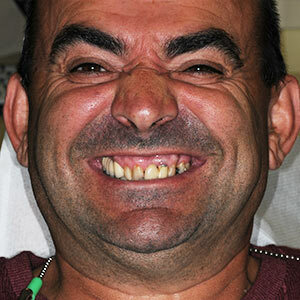 They took the time to answer all of my questions and to soothe my concerns about implant dentistry. When I explained that I really wanted my implants placed before Christmas, they even offered to come in on their day off to perform the surgery and make my wish come true. This isn’t just a dentist office. This is a group of people that genuinely care about every person that walks through their door. Today when I look in the mirror, my smile is so beautiful that I can hardly believe it’s me looking back. I highly recommend Dr. Malfair and his team. Thank you Dr. Malfair, Natalie, Colleen and everyone at Choose Your Smile. I’ve been a patient of Dr Malfair for 13 years. 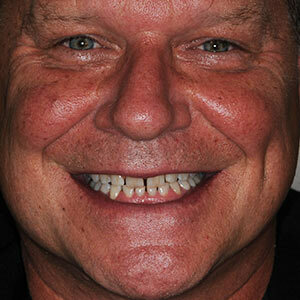 As I got older, my teeth were getting darker to where I was becoming self conscious of my smile. 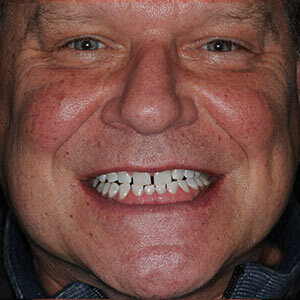 I received a Zoom Whitening treatment and was astounded with the results. My smile is bright! I look and feel younger. There was no sensitivity issue. 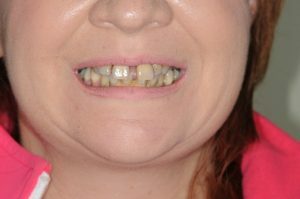 I’d recommend the procedure to anyone wanting to get their true smile back!